When Rhythm Biosciences (ASX:RHY) listed on the ASX in December 2017 its slogan was ‘taking Australian innovation to the world’. The company has certainly delivered in spades. Having been granted patents in Australia, the developer of the ColoSTATTM antibody-based blood test targeting the accurate and early detection of colorectal cancer was subsequently granted a European patent. This covers 13 jurisdictions including large markets such as the United Kingdom, France and Germany, as well as countries in the Nordic, northern European and Eastern European regions. The company has patents pending in the US, Brazil and India, and a divisional patent application pending in China. This is extremely important in terms of the company’s ability to address a huge market. 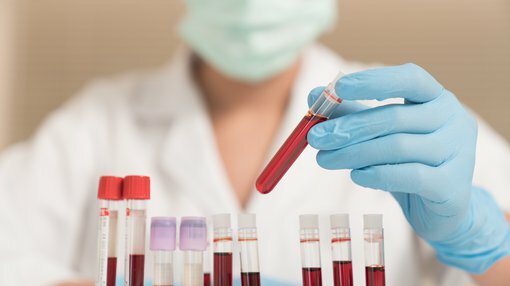 Despite its well-recognised reputation as a cancer with promising results from early detection, but conversely, a late stage killer disease, a mix of personal, cultural and clinical reasons is standing in the way of traditional screening methods. In the above video interview link, Rhythm managing director, Trevor Lockett, explains the current dynamics at play in the colon cancer screening industry. Such are the statistics in relation to people not willing to undergo screening methods such as colonoscopies and faecal tests that it is estimated an addressable end market in Australia, Europe and the US could be in the order of 100 million. Even if Rhythm’s minimally invasive and cost-effective blood test screening was adopted by a nominal percentage of that end market it could be a game changer for the company. Of course how much of this market RHY can attract remains to be seen, so investors should seek professional financial advice if considering this stock for their portfolio. Colorectal cancer is currently the second largest cause of cancer death in Australia, the European Union and the United States. From a global perspective it is the third largest cause of cancer-related deaths. The seriousness of the colorectal cancer problem and benefits of early detection are without dispute. 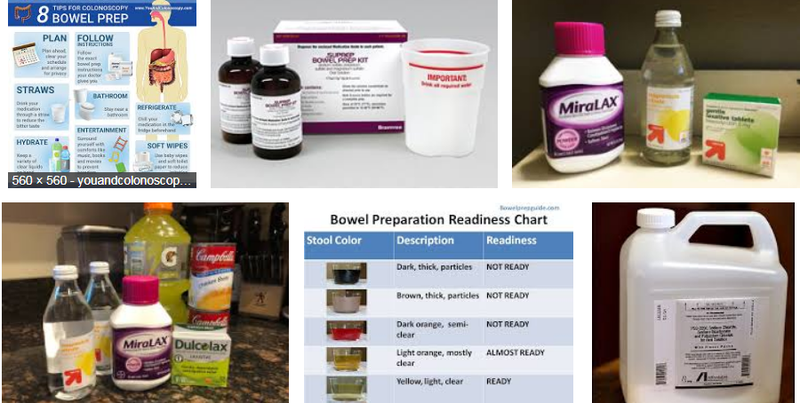 Even though the statistics are well known in Western countries, there is a notable reluctance to have traditional tests such as colonoscopies and/or participate in screening programs. Western countries where the ageing population has been well recognised by economists and health researchers alike could represent a lucrative market for the ColoSTAT test. The ageing population is placing a strain on medical services, and in turn governments are finding it difficult to provide funding for everything from pharmaceuticals to pathology testing to hospital beds. That said, the aged, sick and frail are also feeling challenged, particularly in the area of colon cancer and the relatively regular procedures that need to be performed in order to capture the disease at an early stage are simply beyond some people. 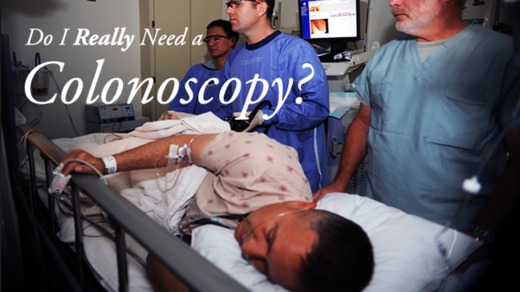 Colonoscopies require fasting, ingesting large amounts of fluid, totally emptying the bowel, transport to and from a medical facility, an anaesthetic and an invasive procedure. While it is elderly people most at risk, some are at an age and stage where this is far too taxing and there are others who cannot participate for financial reasons. It could be argued that in cases such as these the ColoSTAT would be welcomed. This technology isn’t as conclusive as a colonoscopy, nor does it provide the opportunity to initiate procedures such as the removal of potentially cancerous growths in the process. However, the proposed simple blood test is far less daunting and at the very least it would provide those unwilling or unable to participate in other screening options with the opportunity to detect potential colon cancer at an early stage. This would provide the option to progress to a surgical procedure in the knowledge that it isn’t just a test, but a necessity. A number of countries around the world have introduced screening programs targeted at reducing the morbidity, mortality and healthcare costs associated with colorectal cancer. In Australia for example, the National Bowel Cancer Screening Program was developed to detect colorectal cancer at an early stage to enable early intervention, improving treatment outcomes and the potentially reducing associated health costs compared with treating the disease in its later stages. It is estimated there are around 250 million people aged between 50 and 75 years for whom regular screening is recommended, yet the majority remain under-screened. Rhythm’s progress in consistently meeting milestones, gaining global recognition and working with leading medical organisations including the Commonwealth Scientific and Industrial Research Organisation (CSIRO) sets it aside from many players in the biotech sector that struggle to navigate their way through the research and development phases. The company’s ability to work efficiently and productively with the world-renowned CSIRO research organisation speaks for itself. Rhythm advised the market in early January that its objective was to develop its own antibodies and target proteins to give the company control of the supply, quality and cost of these key reagents that will underpin the reliable manufacture of test kits with consistently high diagnostic performance properties. Later that month, management advised that under its contract with CSIRO, researchers would develop antibodies and target protein for the last of these targets and evaluate their performance relative to commercially available reagents. With all the reagents in place, Rhythm’s aim was to progress ColoSTATTM to a new production and validation phase. In mid-June the company announced that the next phase of key reagent development had been completed successfully ahead of schedule. Producing the reagents was a major technical achievement. 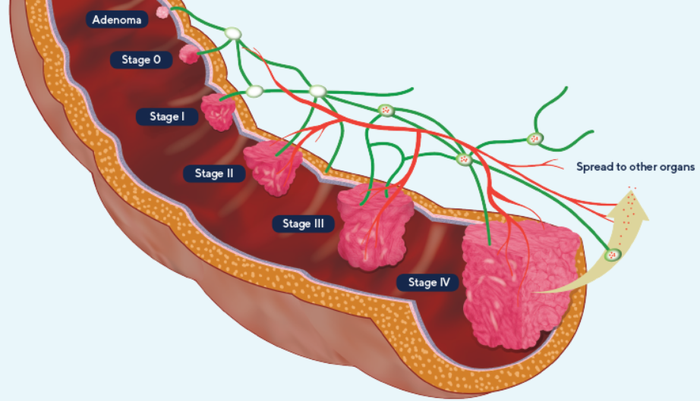 From a scientific perspective, it involved isolating four cell lines, each producing monoclonal antibodies which target the third biomarker on the lead diagnostic panel. In terms of Rhythm’s aim of delivering key reagents and cell lines by November 2018, this was a very promising achievement. Successful cloning was another critical step towards ensuring the company has a reliable, long-term source of key reagents for its simple and effective ColoSTATTM blood test for colorectal cancer. Rhythm now enters a phase that entails detailed characterisation of the monoclonal antibodies produced by the cell lines. The company will characterise the growth and antibody production properties of the selected cell lines, leading to the commencement of expansion and biobanking of master (and working) cell banks of these critical cell lines. This will ensure the company has a long-term, well characterised sustainable source of these important reagents. In recognising the important collaboration between Rhythm and the CSIRO, Chief Executive Trevor Lockett also reaffirmed that the company remained on track to have delivery of the key reagents and cell lines completed by late November 2018, saying, “The CSIRO and the Rhythm teams have worked hard and done an excellent job of screening and cloning these antibody-producing cell lines putting Rhythm in a strong position to develop quality assay kits for this the third biomarker of its lead ColoSTATTM biomarker panel. 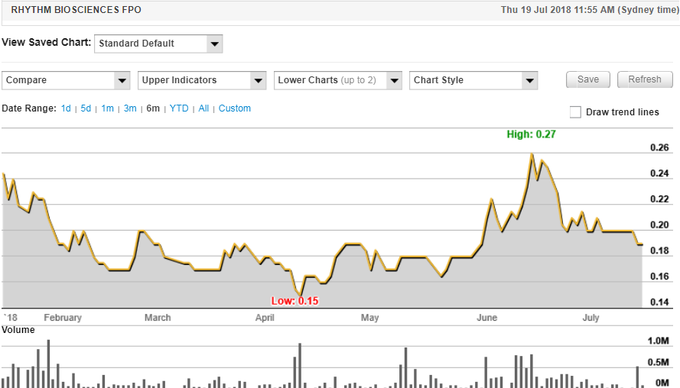 Confirming that it has delivered key reagents and cell lines could potentially be a significant share price catalyst. Furthermore, in discussions with Finfeed.com, Lockett said that the company had made progress on options for the development of quality assay kits, a development that could possibly accelerate the company’s ability to bring the product to market. If Rhythm is successful in coordinating these two developments it would certainly provide shareholders with a guide to the timing of potential revenue recognition, often an inflection point for companies in the biotech sector. The share prices of smaller biotechs tend to be news driven, and Rhythm is no exception as can be seen in the following six-month share price chart. It is worth noting that the company’s rise between April and June was in response to the developments that management expects to lead to commercial success with its colon cancer screening technology. Consequently, given these drivers are still positive achievements in a very active development program, one could argue that the retracement which has occurred over the last month is difficult to fathom. What is worth considering is the fact that the upward trend was supported by high volume buying, whereas for the best part, the retracement has occurred under much lower volumes.